(AX/LOF) (St. Louis) 1995 - Current. Photos. Framable Color Prints and Posters. Digital Sharp Images. Aviation Gifts. Slide Shows. 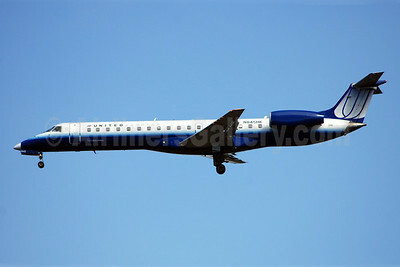 United Express-Trans States Airlines Embraer ERJ 145LR (EMB-145LR) N831HK (msn 145232) IAD (Bruce Drum). Image: 100853. 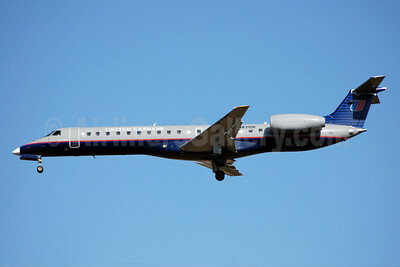 United Express-Trans States Airlines Embraer ERJ 145LR (EMB-145LR) N832HK (msn 145771) IAD (Bruce Drum). Image: 100854. 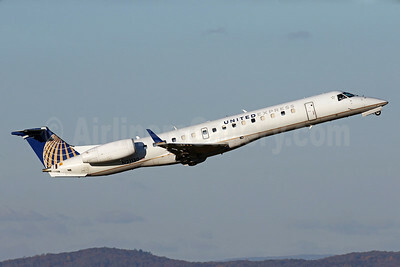 United Express-Trans States Airlines Embraer ERJ 145LR (EMB-145LR) N845HK (msn 145842) IAD (Bruce Drum). Image: 100855. 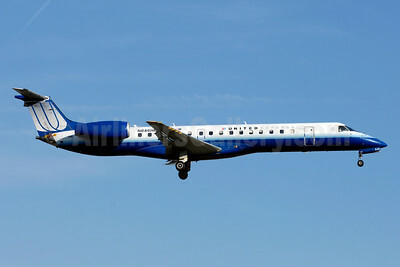 United Express-Trans States Airlines Embraer ERJ 145LR (EMB-145LR) N846HK (msn 14500855) YYZ (TMK Photography). Image: 929954. 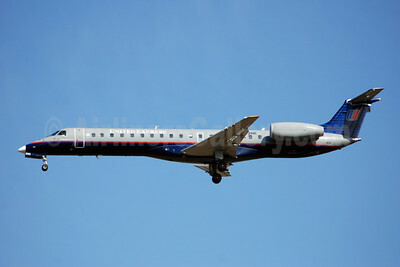 United Express-Trans States Airlines Embraer ERJ 145XR (EMB-145XR) N21130 (msn 14500704) IAD (Brian McDonough). Image: 929955.